For more info, history and pix on The Limeliters, you can check out two great websites. 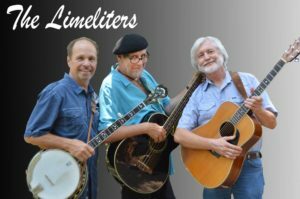 Limeliters.com is the official website, while the longtime fan site Tribute to the Limeliters is lovingly maintained by Harold Wood at limeliters.net. You can follow their latest news and Like them on Facebook here.